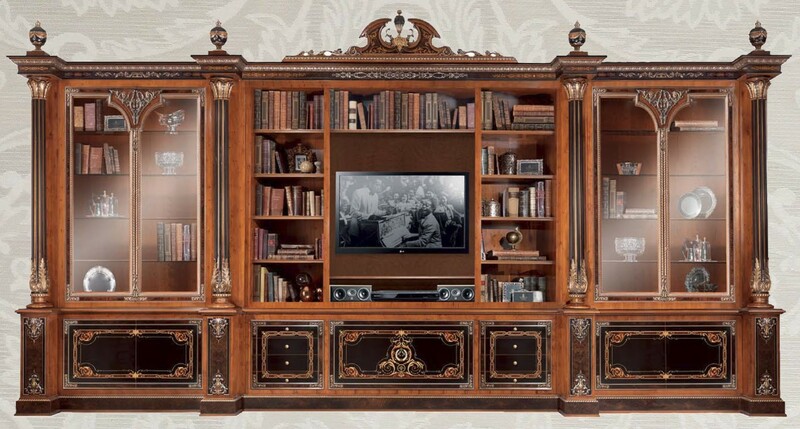 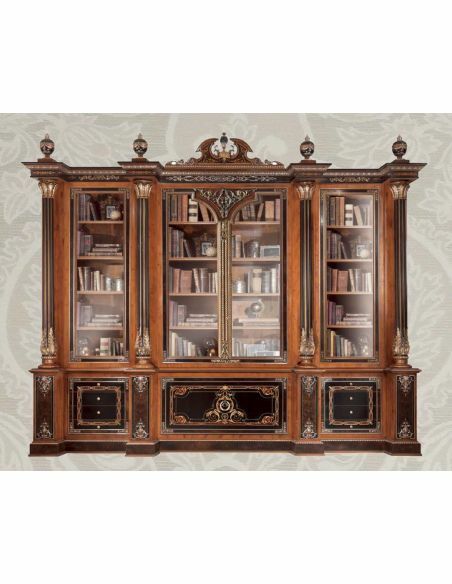 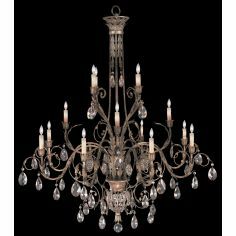 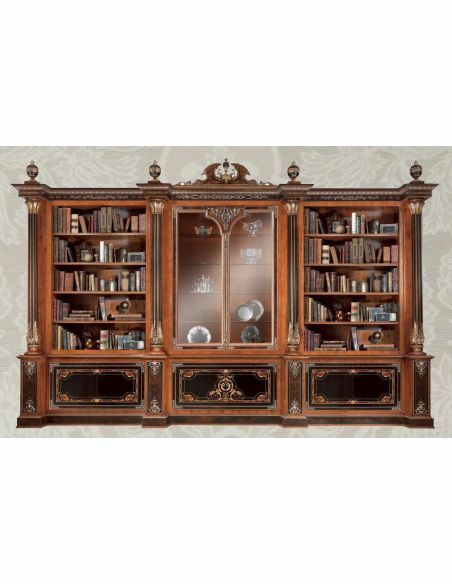 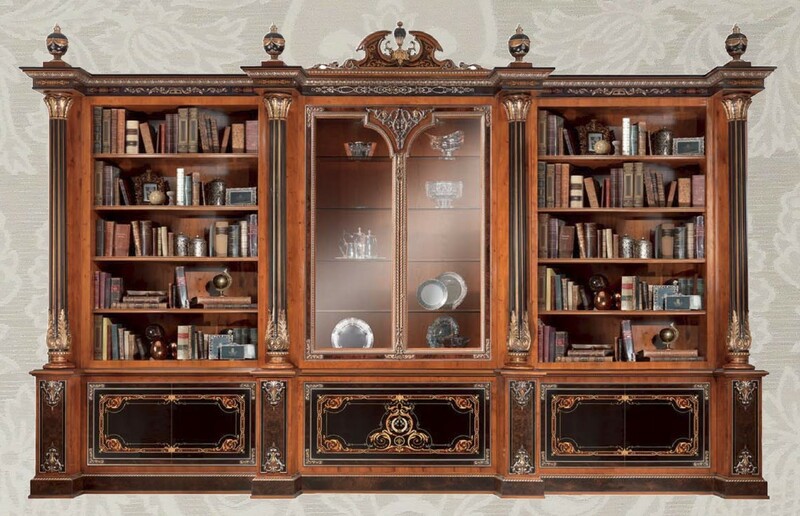 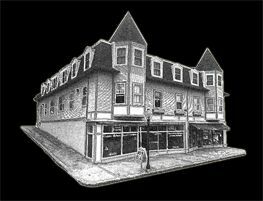 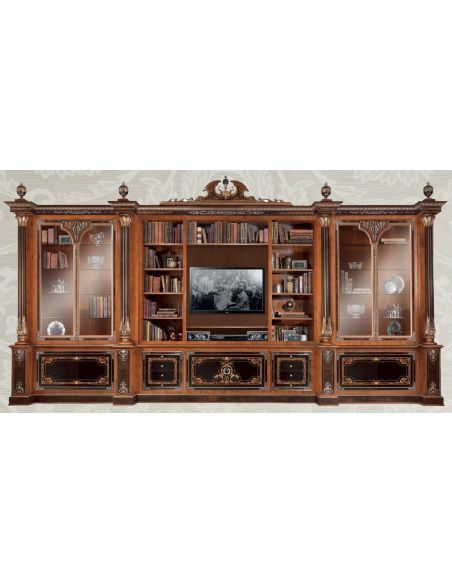 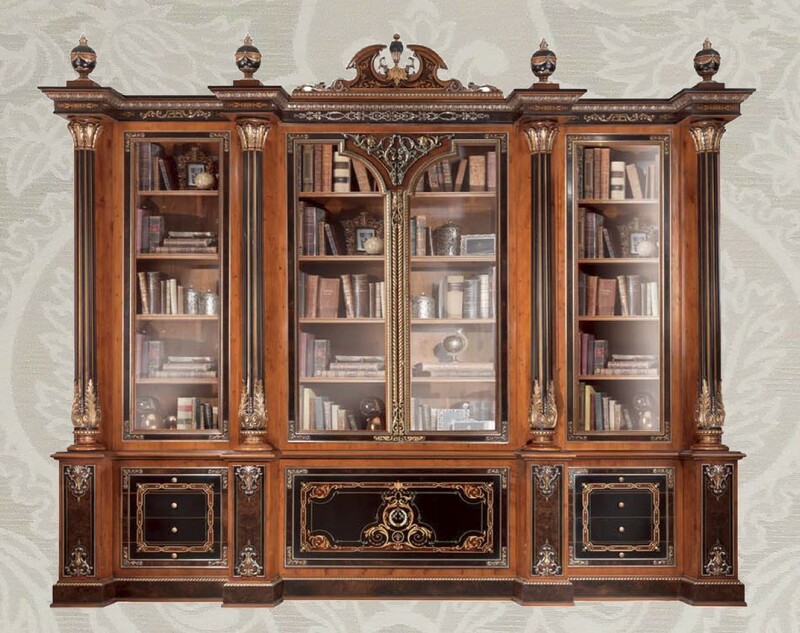 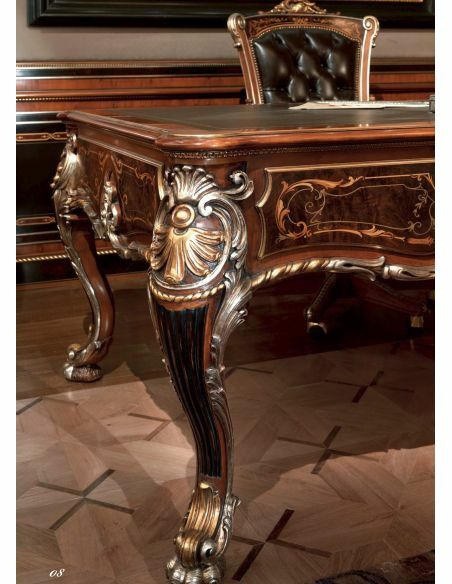 Luxury furniture. 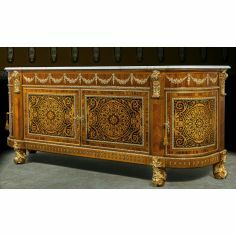 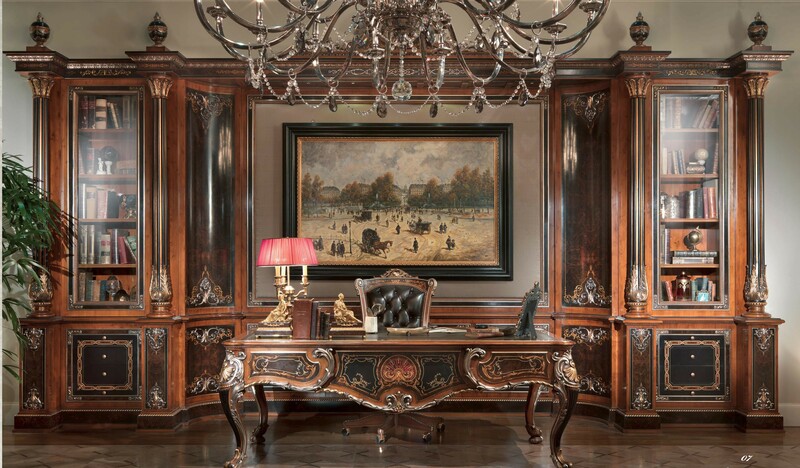 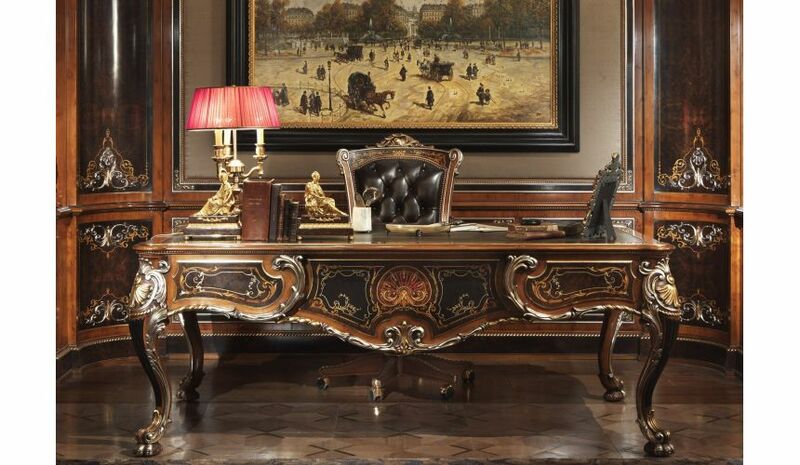 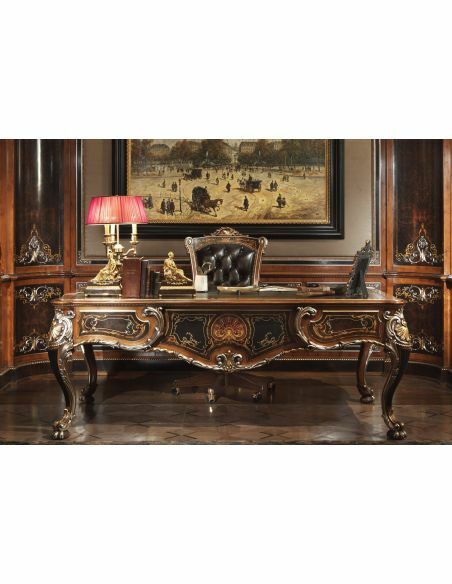 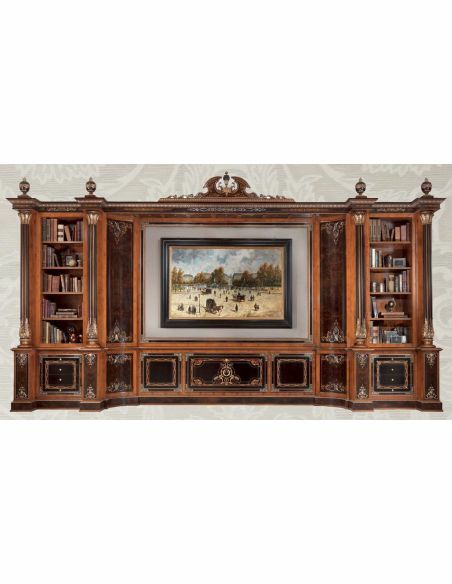 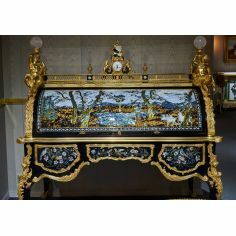 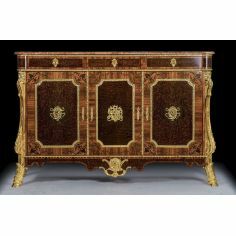 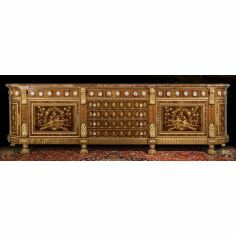 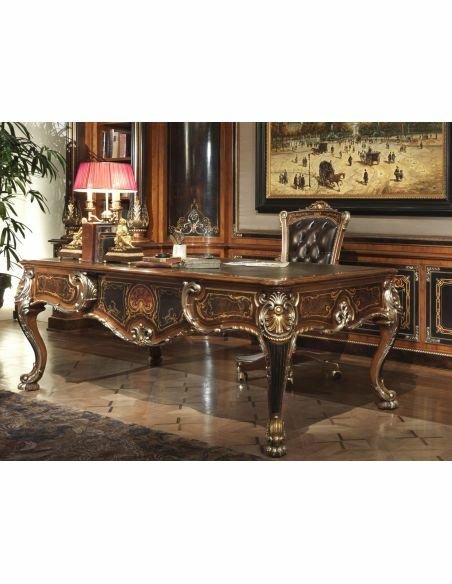 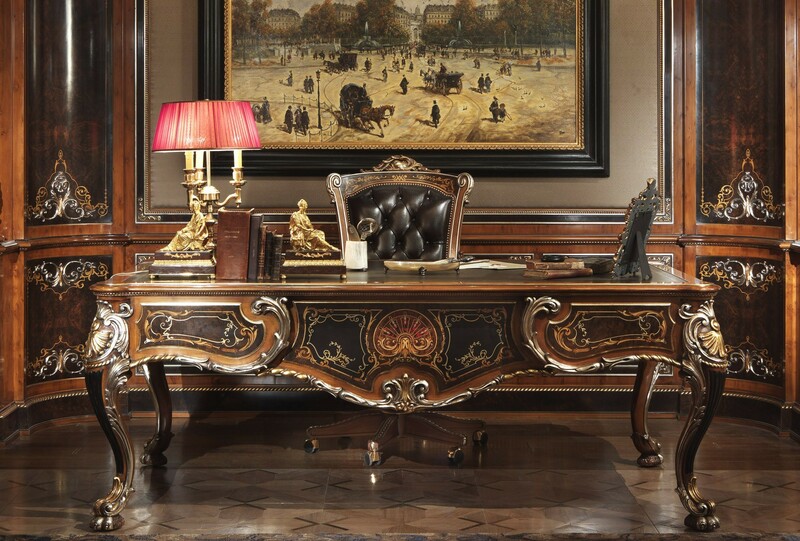 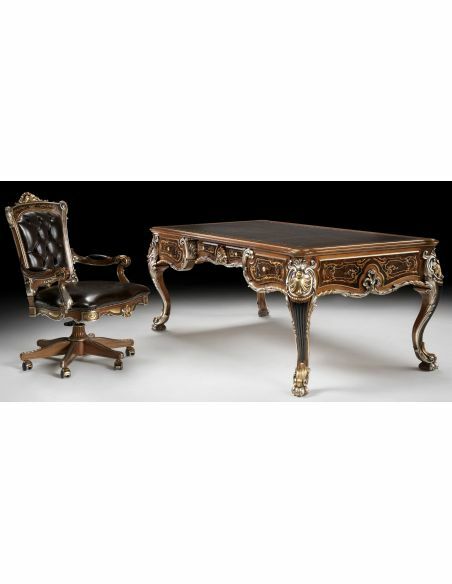 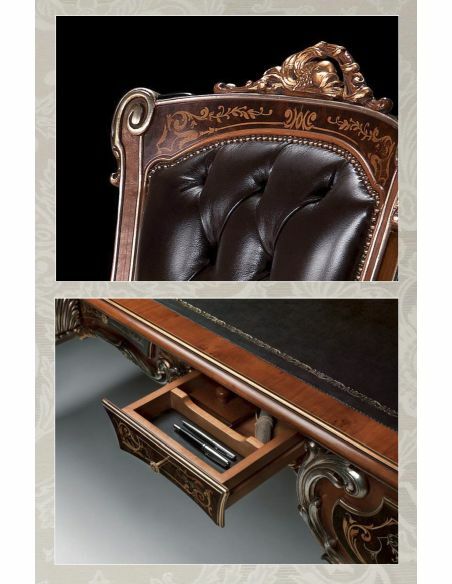 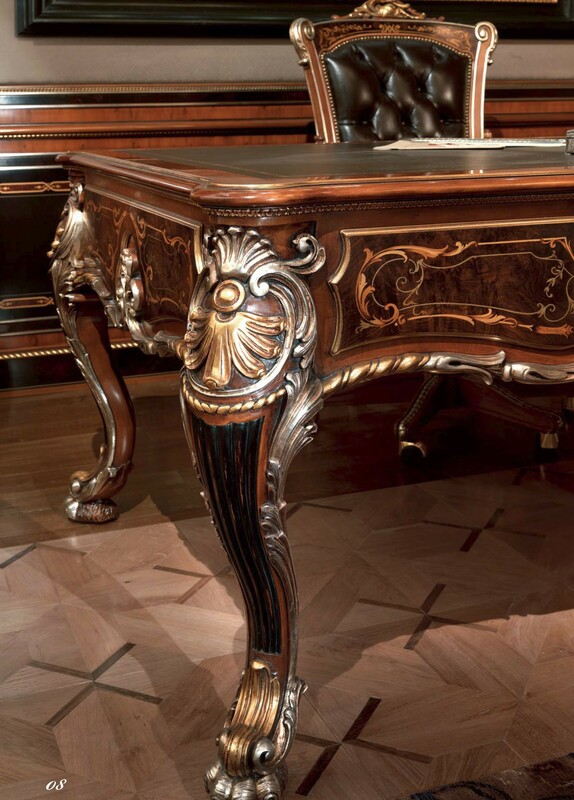 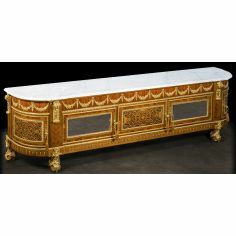 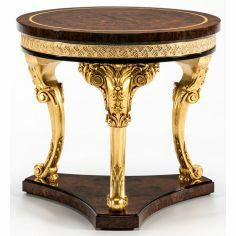 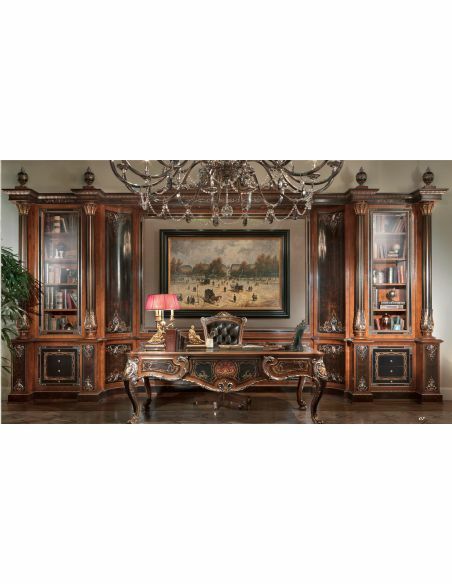 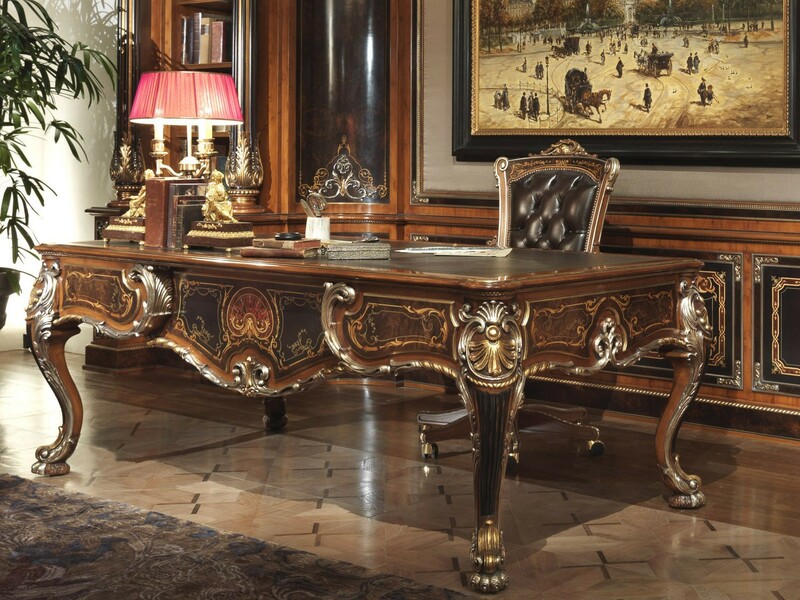 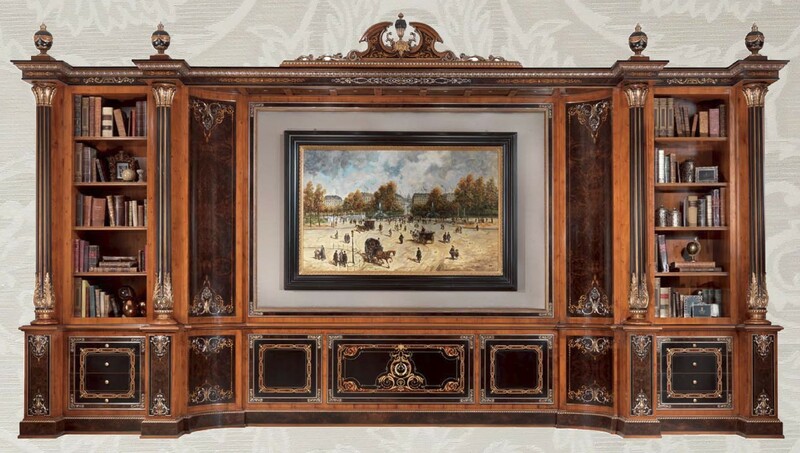 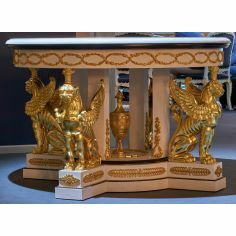 Exquisite empire style executive desk. 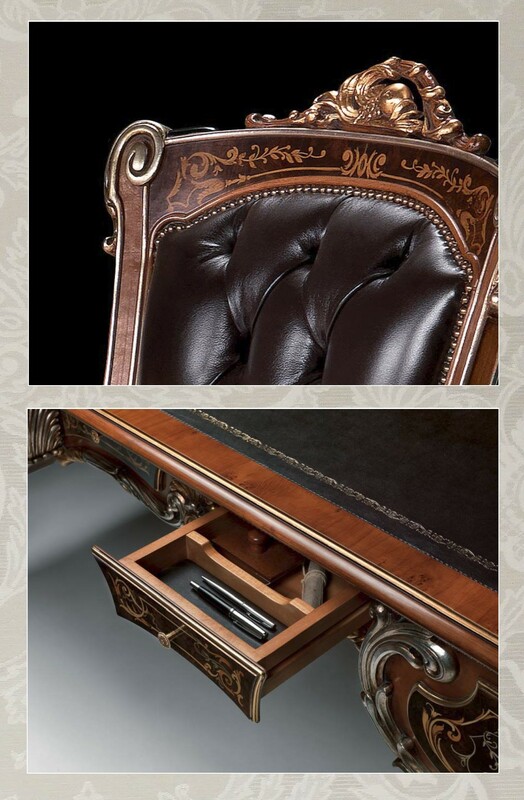 Made to order by masters of their craft.